KUALA LUMPUR (Jan 10): Aluminium Co of Malaysia Bhd (Alcom) has appointed Datuk Seri Subahan Kamal, former Selangor state assemblyman for Taman Templer, as independent and non-executive chairman of the company, effective immediately. In a filing with Bursa Malaysia, Alcom said Subahan, 52, has several businesses involved in the construction, training and education, property development, project management and logistics sectors. He started his career with Bank Rakyat’s corporate planning department in 1989 to 1994. He joined the civil service sector in 1994, serving as the private secretary to the parliamentary secretary of the Ministry of Finance from 1994 to 1995, senior private secretary to the Deputy Finance Minister (1995 to 1998) and senior private secretary to the Deputy Human Resource Minister (1999). In 1996, he commenced his political career, starting as the treasurer for Barisan Nasional (BN) Youth Titiwangsa, executive committee member of BN Youth and then the Selangor state assemblyman for Taman Templer from 2008 to 2013. He is currently president of the Football Association of Selangor. He is also the president of the Malaysian Hockey Confederation, a member of the curriculum advisory board of Universiti Teknologi Mara and chairman of Wawasan Qi Group. Subahan also sits on the board of Can-One Bhd and The New Straits Times Press (Malaysia) Bhd. 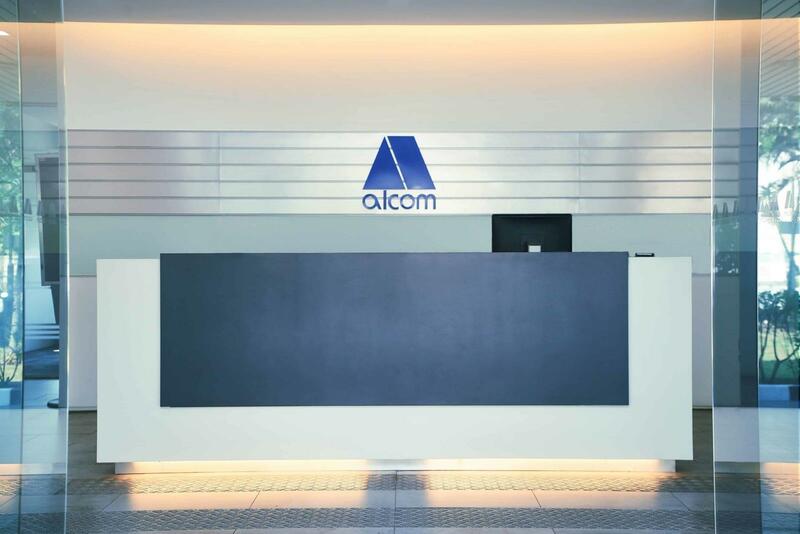 Alcom shares closed down 3 sen or 2.97% at 98 sen today, with 454,500 shares done, bringing it to a market capitalisation of RM130.3 million.